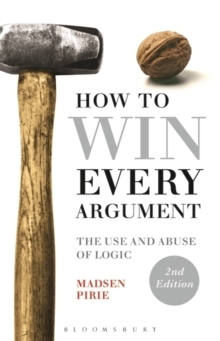 In the second edition of this witty and infectious book, Madsen Pirie builds upon his guide to using - and indeed abusing - logic in order to win arguments. 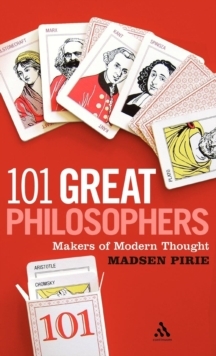 By including new chapters on how to win arguments in writing, in the pub, with a friend, on Facebook and in 140 characters (on Twitter), Pirie provides the complete guide to triumphing in altercations ranging from the everyday to the downright serious. He identifies with devastating examples all the most common fallacies popularly used in argument. We all like to think of ourselves as clear-headed and logical - but all readers will find in this book fallacies of which they themselves are guilty. 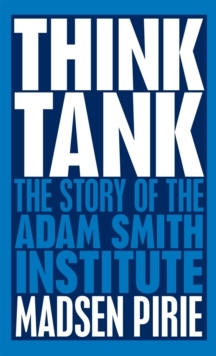 The author shows you how to simultaneously strengthen your own thinking and identify the weaknesses in other people arguments. And, more mischievously, Pirie also shows how to be deliberately illogical - and get away with it. 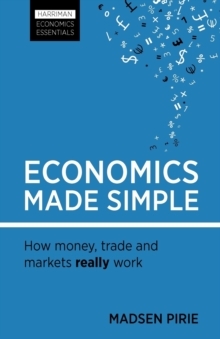 This book will make you maddeningly smart: your family, friends and opponents will all wish that you had never read it. Publisher's warning: In the wrong hands this book is dangerous. We recommend that you arm yourself with it whilst keeping out of the hands of others. 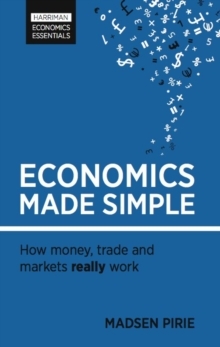 Only buy this book as a gift if you are sure that you can trust the recipient.